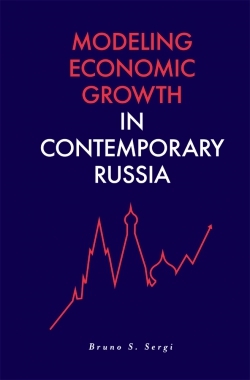 Russia is one of the world's largest emerging economies. 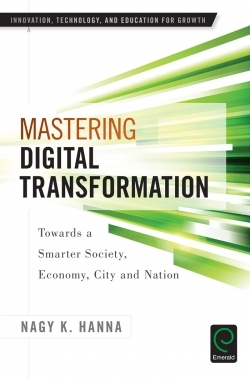 With economic development come technological revolution, growth, and change at every level of society. 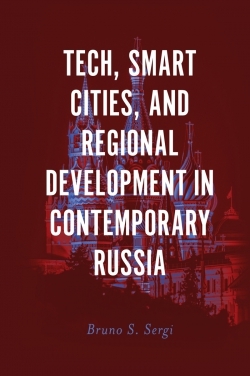 In Tech, Smart Cities, and Regional Development in Contemporary Russia, editor Bruno S. Sergi brings together expert contributors to explore, and explain, these changes. 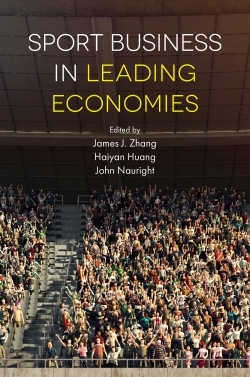 With chapters on FinTech, the cost of technological growth, and innovation risk management, the contributors grapple with ideas about technology and the intertwined issues that Russia faces in the 21st Century. 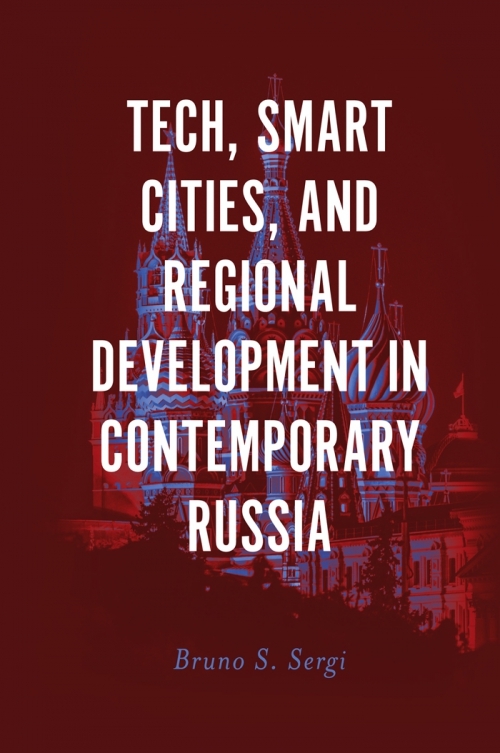 It includes a wealth of information on today's Russian technological revolution, the overall roles of regional capitals and smart cities, and the role of Russian growth at the regional and international level. 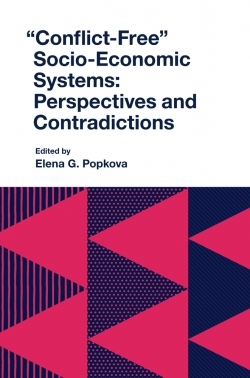 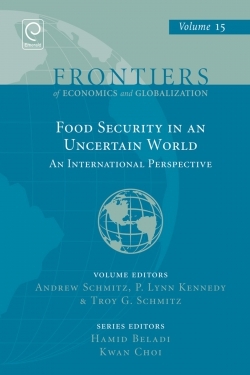 Looking across modern Russian development and growth strategies, constraints, and challenges, these chapters follow on from two volumes by the same editor: Exploring the Future of Russia's Economy and Markets: Towards Sustainable Economic Development (2018), and Modeling Economic Growth in Contemporary Russia (2019). 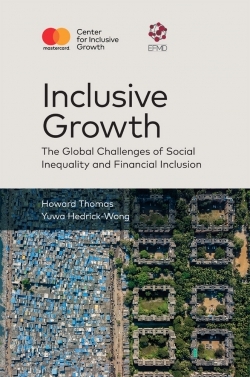 Together, the trilogy is essential reading for students and researchers of contemporary international economics, Russian economic affairs, and emerging economies' development. 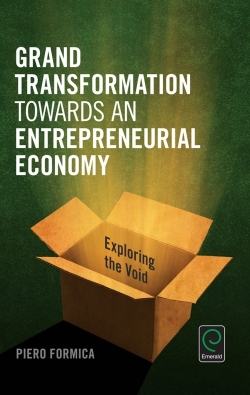 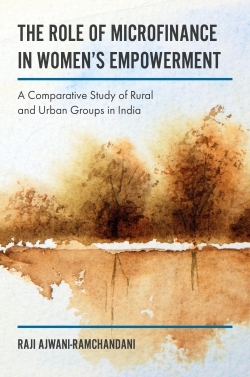 Bruno S. Sergi teaches on emerging markets and the political economy of Russia and China at Harvard University; he is an Associate of the Davis Center for Russian and Eurasian Studies at Harvard, and he is the Series Editor of Cambridge Elements in the Economics of Emerging Markets. 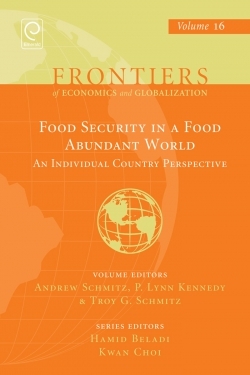 He is the author of Exploring the Future of Russia's Economy and Markets: Towards Sustainable Economic Development.